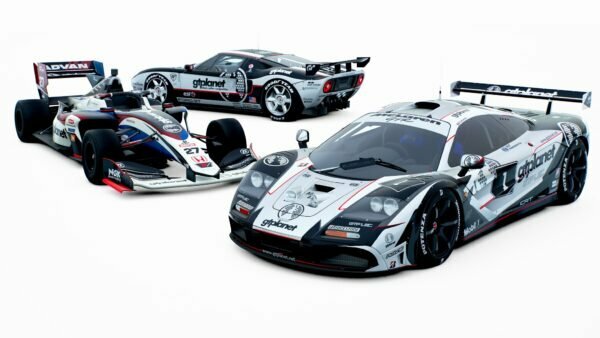 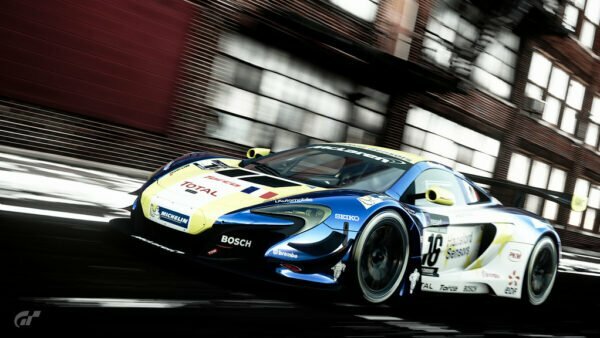 The latest version of Gran Turismo 5, 1.11, is now available as a free download, weighing in at 62MB. 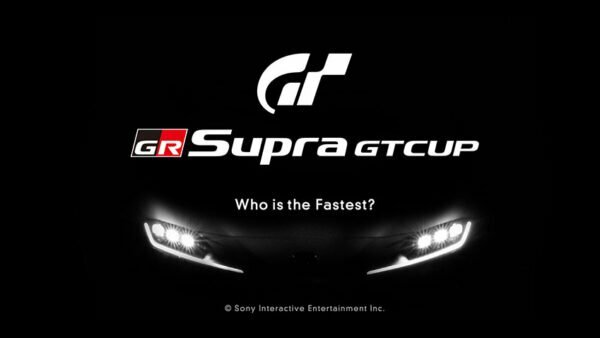 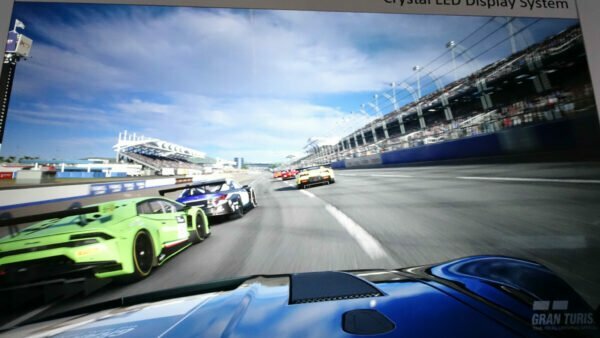 As Kazunori Yamauchi previously announced, this minor update is focused on fixing bugs and glitches within the game, with more “features and content” expected to arrive in the next few months. 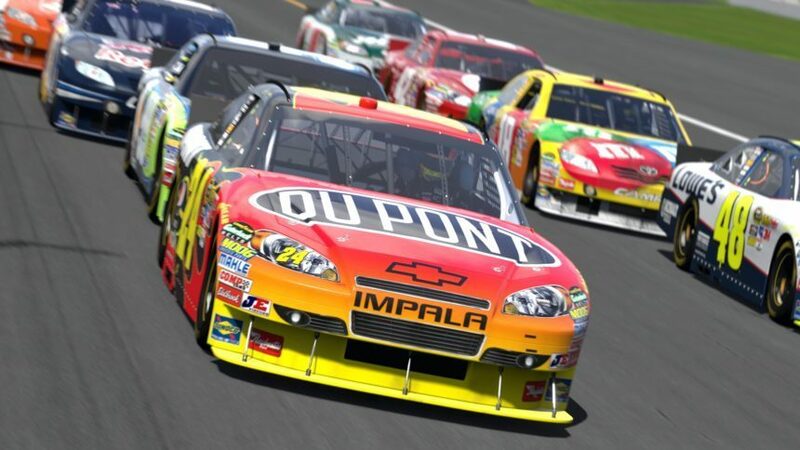 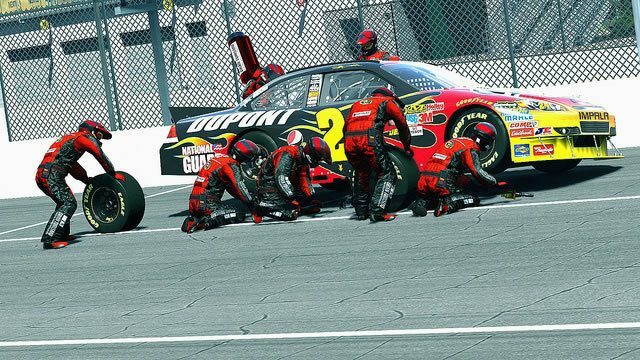 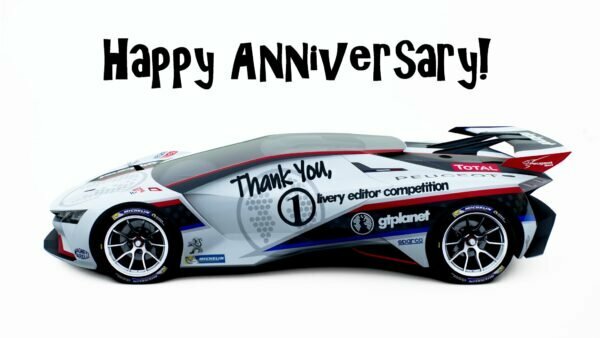 As always, head on over to our GT5 Seasonal Events forum for more analysis and discussion! 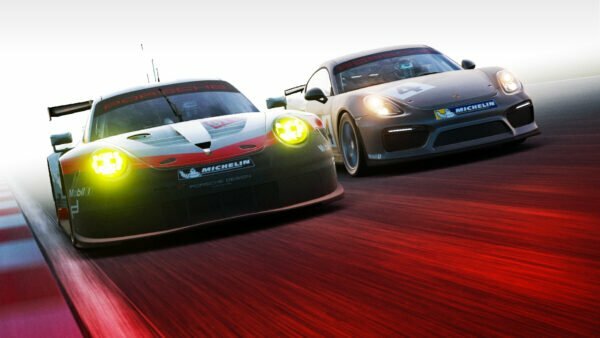 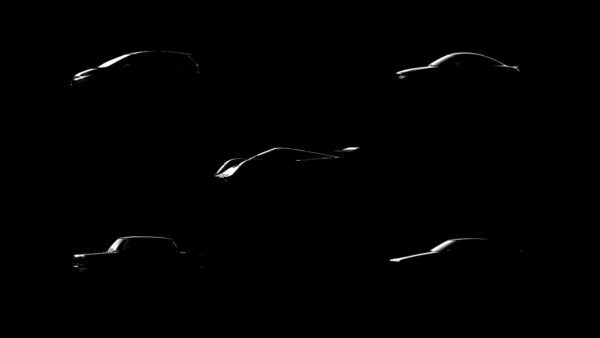 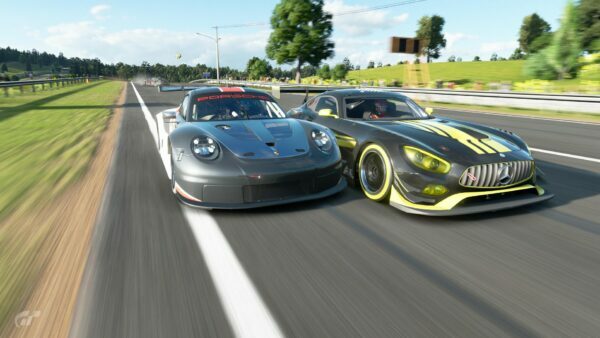 GT5 Photomode image by Andrezz.